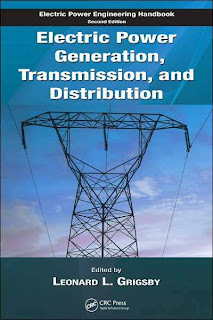 Part of the second edition of The Electric Power Engineering Handbook, Electric Power Generation, Transmission, and Distribution offers focused and detailed coverage of all aspects concerning the conventional and nonconventional methods of power generation, transmission and distribution systems, electric power utilization, and power quality. 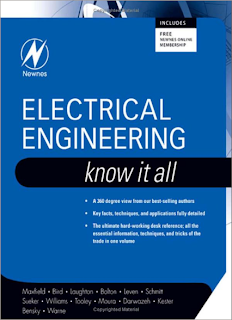 This textbook provides the basic information about the Environmental Engineering and as such, very much useful for the first year B. Tech. students of all branches/disciplines. The book covers the new syllabus of the semester scheme for the first year in R.T.U. and other universities. It encompasses the practical applications of the subject, that is the real need of the hour and also discusses the major environmental problems we face today. 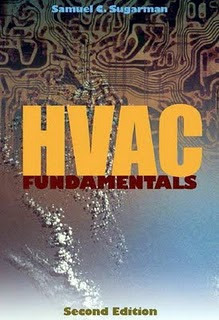 Comprehensive in scope, this second edition of a bestseller discusses how HVAC systems operate, as well as how to select the right system and system components to achieve optimum performance and efficiency for a particular application. The author delineates specific ways in which each system, subsystem or component contributes to the indoor environment, as well as what factors have an impact on energy conservation, indoor air quality, and cost. He examines compressors, water chillers, fans and fan drives, air distribution and variable air volume, pumps and water distribution, controls and their components, heat recovery, and energy conservation strategies.